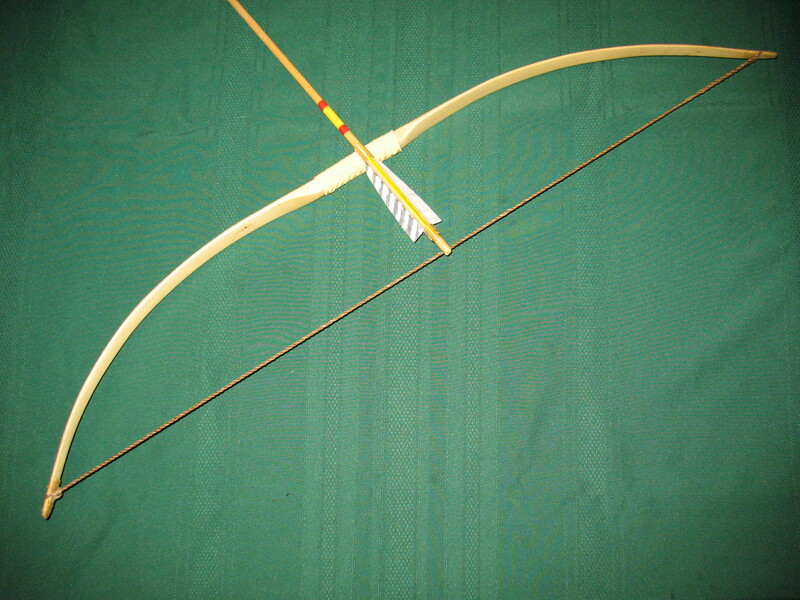 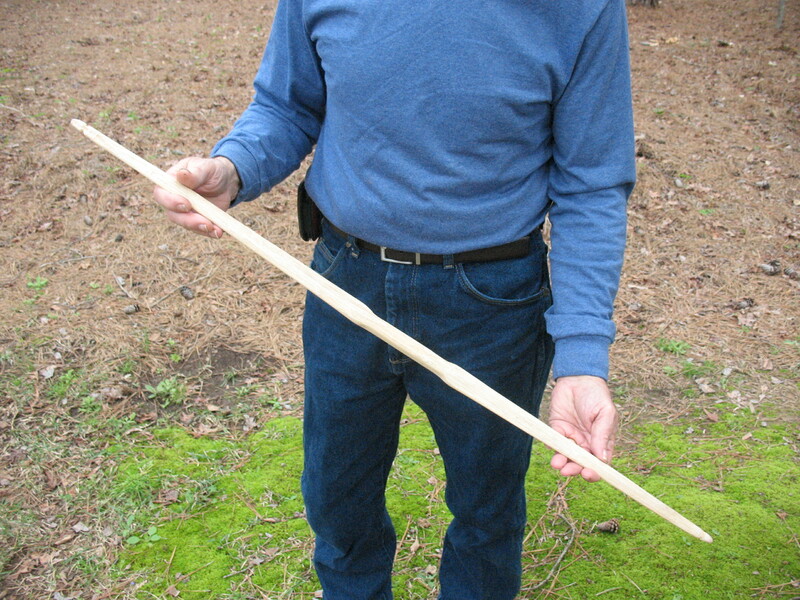 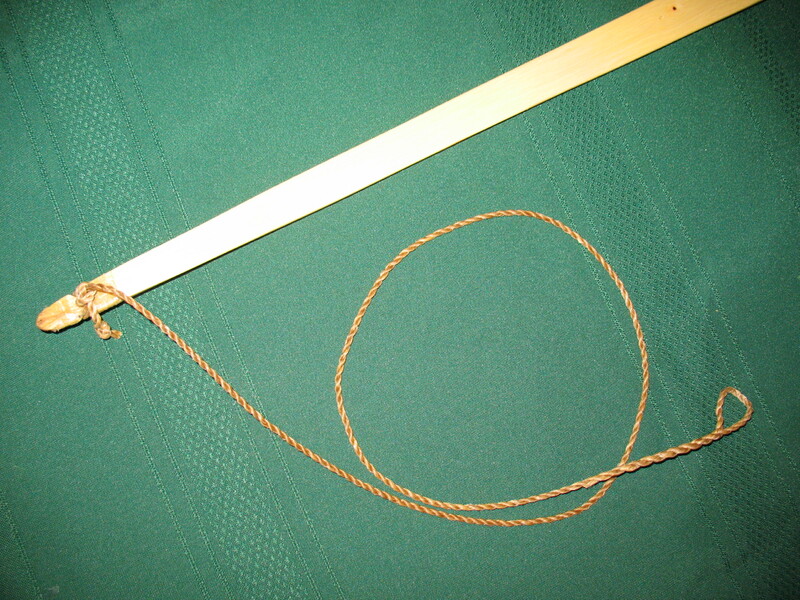 The bow may require a little re-tillering after it is backed. 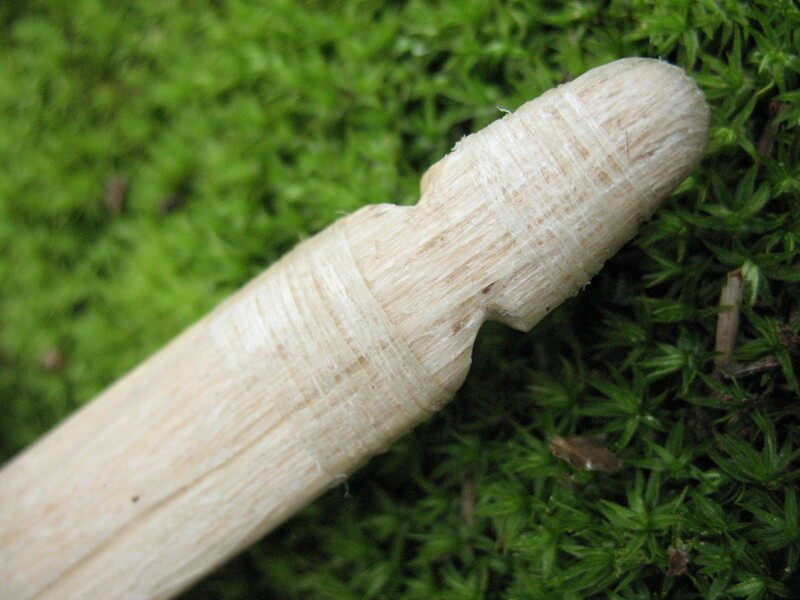 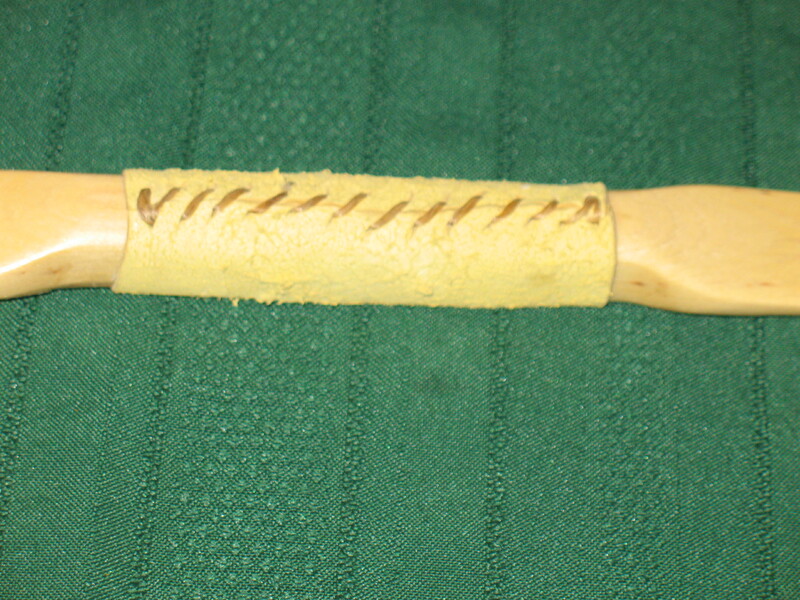 No matter how carefully you apply the sinew, you are going to get a little more on one side than the other. 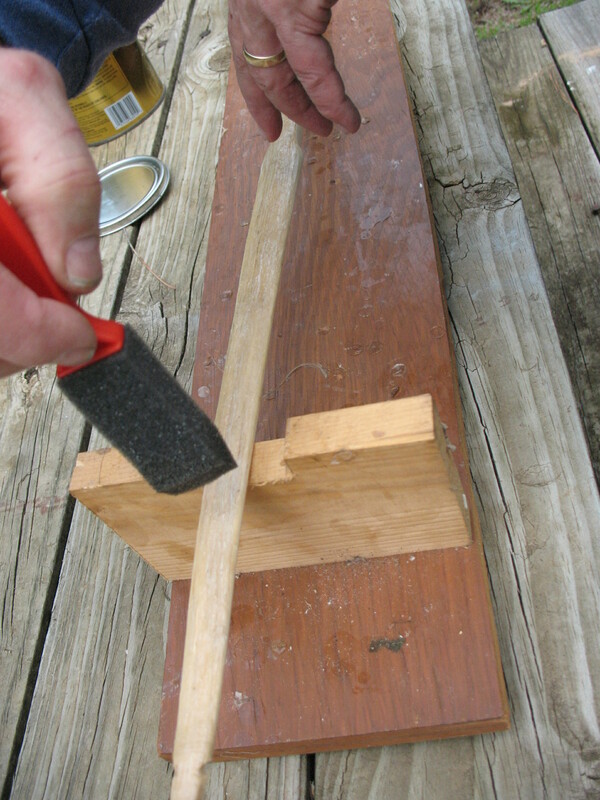 It usually doesn’t make a great difference, so only a little tillering will be required.